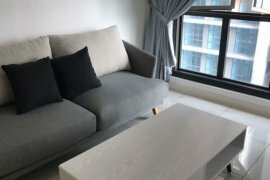 SETIA SKY 88 JOHOR BAHRU FOR RENT /SALE. Bora residence for SALE (Cheaper than developer sales). 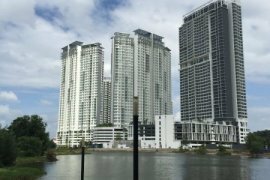 Property Description ***** Desa Tanjung Apartment for S.